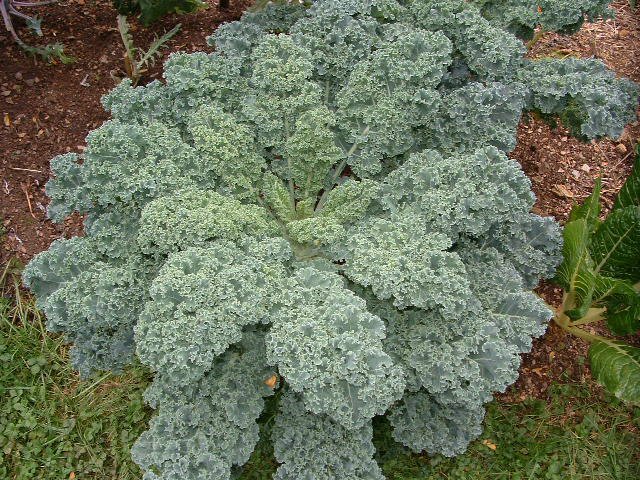 First on the list is Kale because it’s nutritious, delicious, and one of the hardiest plants in the garden. 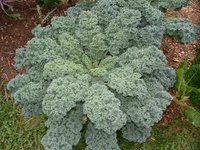 Add to that the large number of varieties and the ornamental qualities of this plant and you can’t go wrong with growing kale in the fall vegetable garden. Collards make the list right up there with the kales. Just as cold hardy, collards also flourish during the high temperatures of summer. It’s a cinch to nurture collards, especially the variegated variety, right through the winter. Brussels Sprouts not only stand tall during the fall, but frigid temperatures only serve to make the sprouts sweeter and more flavorful. 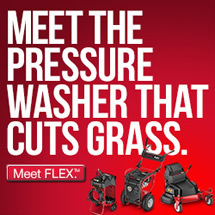 Pick and enjoy before hard freezes set in, or pull the plant and hang in an unheated area to stretch out the harvest. Spinach is a winter vegetable that grows well under the cold and low light conditions of autumn. With a snow cover or light mulch to provide protection you should have no problem resuming the harvest of fresh spinach when spring arrives. Leeks tolerate repeated freezing and thawing and your biggest challenge will be getting them out of the garden after the ground has frozen. They require a very long growing season, so plant in early spring for fall harvests. Mache isn’t well known or appreciated by many gardeners, but can provide you with tasty, lettuce-like greens well into the fall. Did I mention Lettuce, yes it qualifies as a winter vegetable. It enjoys cool, fall weather, and both heading and leaf varieties can be planted during late summer for fall production. I’ve grown a variety called “winter lettuce” that can be planted thickly during late fall to form two inch rosettes that will over winter and produce large heads of delicious lettuce the following spring. Parsnips are included on the list because cold temps really bring out their best flavor and sweetness. Planted in early spring they will grow through summer, survive the winter unprotected and can be harvested right through the following spring. Garlic isn’t a winter vegetable in the sense that you can harvest it during the fall season like all the others. I’m including it here because it’s one of my favorite plants, and in many areas you’ll get the best results growing garlic from a fall planting. That’s the list, so if you’re looking to extend your growing season into the colder months of the year try growing these winter vegetables for your gardening and dining enjoyment. For more gardening tips and information, you can subscribe to my free gardening newsletter at: http://www.mygardeningsecrets.com/optin.html. I’m growing broccoli, cauliflower, and brussel sprouts for the first time this year. Just harvested the first head of broccoli, which is very cool! I’ve got garlic planted. We just had a cold spell that put the kabosh on my tomatoes, so I need to go rip those out now finally. Is it too late to plant leeks? I’ve done those before and loved them. Hi Ellen. Leeks are normally planted in early spring for a fall harvest and require a long time to mature. I’ve never tried to plant leek seeds during the fall or winter. Your climate in California is much different, and leeks are hardy, so you may be able to grow them through your “winter”. I am from the southern part of Africa Botswana which has very high summer temperatures and cold desert winters. I read your articles and find that my climate does not suit what you publish is there a wesite best suited for this region? We saw your web site about winter veggies but there is one thing I’m wondering about. We live in the coldest (area) in the nation, the coldest in our winter is between 20-50 below 0 for a week or so, then maybe thourghout the rest of the winter it’s -10 to -20 give or take the warm days not in the negative. We love our veggies, what do you think we can have in the winter? 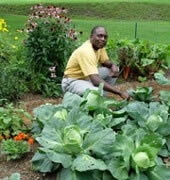 Don, short of a heated greenhouse you won’t be able to grow “winter vegetables” outdoors throughout your harsh winters. What you will be able to accomplish by planting cold hardy plants and providing cover is to extend your growing season and produce fresh veggies later into the fall or winter than normal. 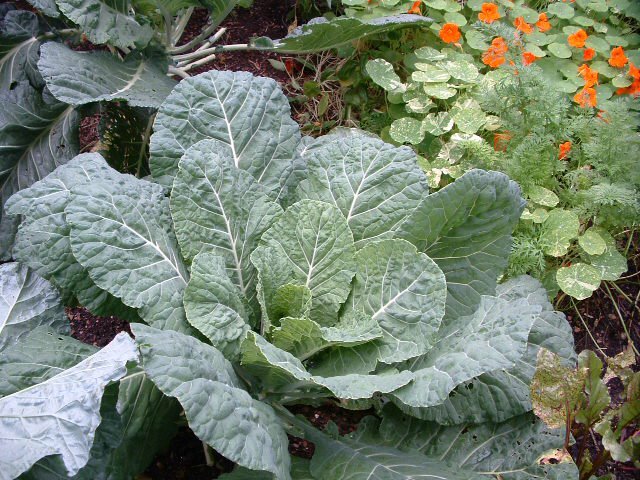 You’ll have to experiment in your region to see if you can over winter crops such as kale and collards to yield early spring greens. There are probably varieties of gourmet garlic that can be planted in the fall which will survive even your bitterly cold winter. I would very much like to receive your gardening newsletter. We don’t get down to -50 below but -10 to -20 below isn’t out of the question here in central Indiana. I have good success with three layers of plastic over spinach and sometimes lettuce, (small hoop houses). When the sun comes out it gets really warm under there and the stuff grows off and on get some to eat most of the winter. I am going to expand and try other winter hardy things. I think the trick is for the crop to get some size before it gets real cold. Some catalogs are full of winter hardy things to grow. 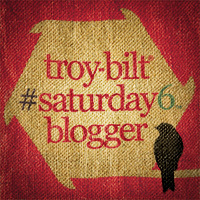 Check out Eliot Coleman has to say about it. Hello, I live in Australia and I was just wondering what the best fruits and veges are to grow in Winter. I want to start my first garden and I don’t know where to start. Hi Emily, I’m not familiar with your climate and don’t know how harsh or mild your winters are. Leafy greens like kale, collards, and mustard are probably the easiest crops to raise for a fall garden that can extend into winter or survive to produce additional harvests the following spring. Proper timing is the most important thing for a successful fall garden. For beginners starting a first garden I would recommend that you begin in the spring and use the winter to research and prepare. Hi, I live in Ireland and I was hoping to start a vegetable garden however I was wondering if it was now too late to plant anything? Hi Louise, I am not familiar at all with the climate in your region. Here in the U.S. there is still time to plant certain vegetables. I would check with other gardeners in your local area to get a better idea of what can still be planted for a fall or winter garden.